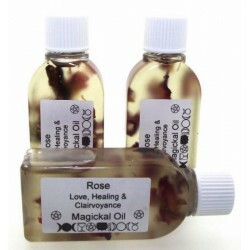 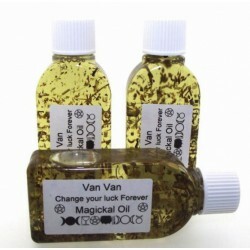 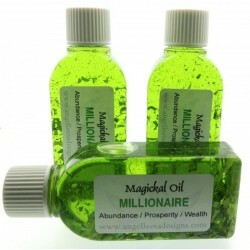 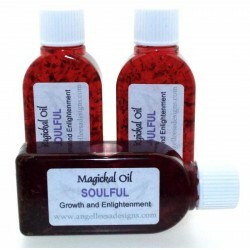 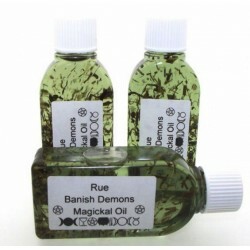 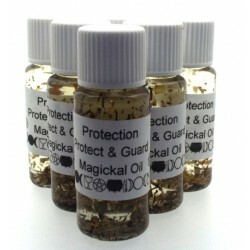 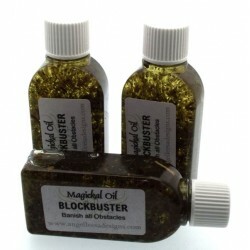 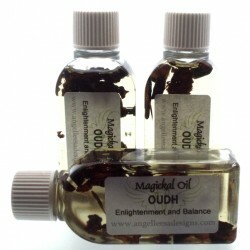 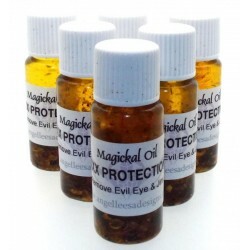 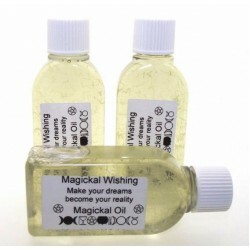 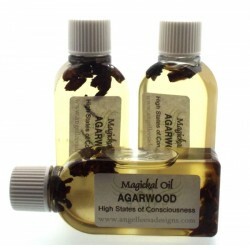 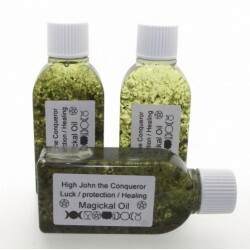 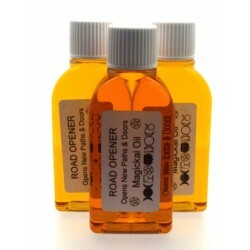 An extremely potent version of our Protection Herbal Spell Oil. 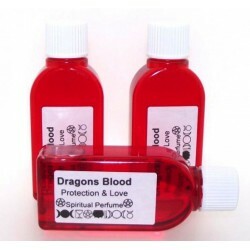 A strong and powerful blend for all aspects of protetion. 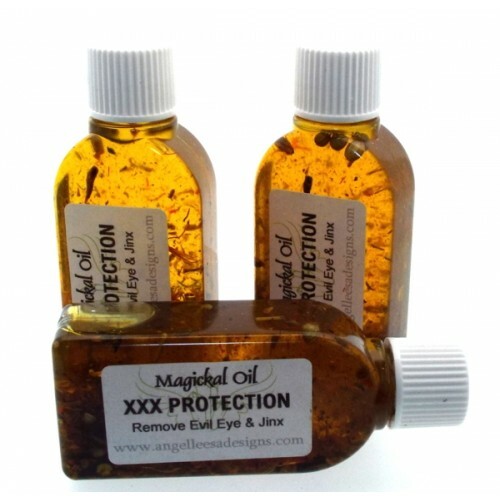 Wear on the neck and ankles to guard against jinxes, curses and the evil eye.